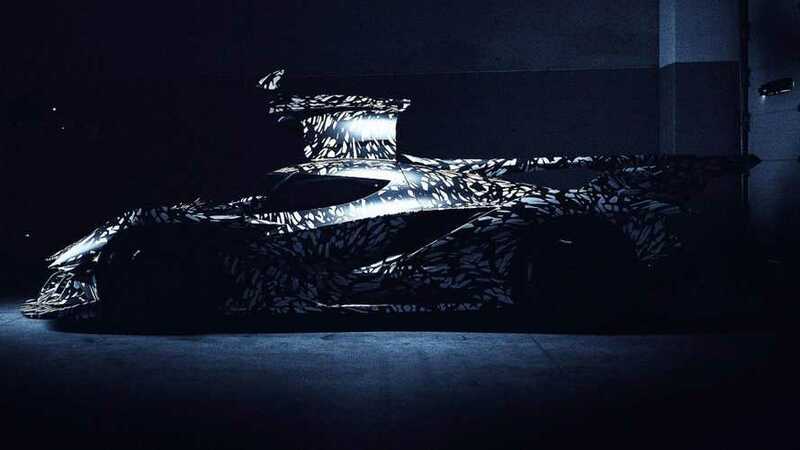 Expect it to use the same V12 as the standard variant. 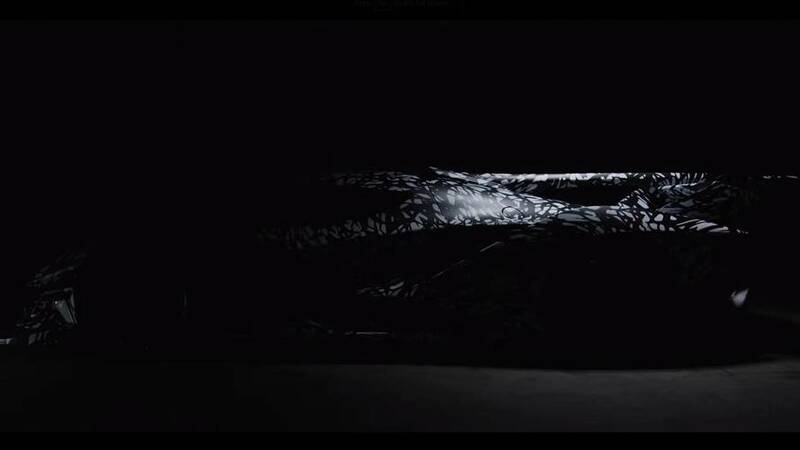 Shaping up to be an absolute track monster, the hypercar will debut on October 24. 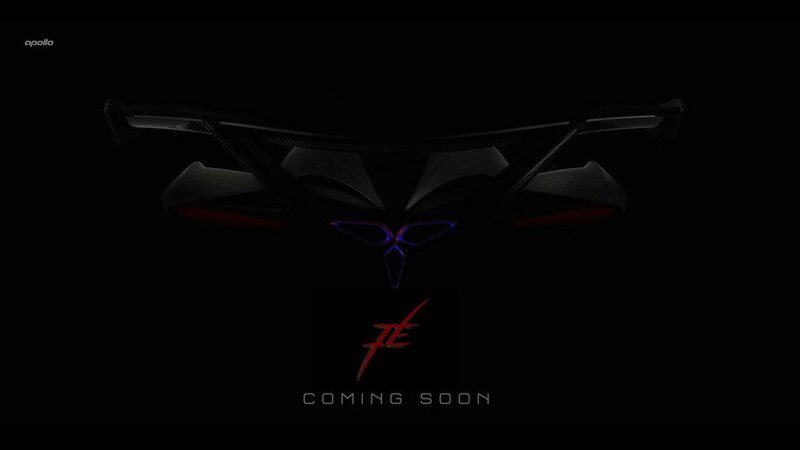 At least now we know the "IE" in its name stands for "Intensa Emozione." 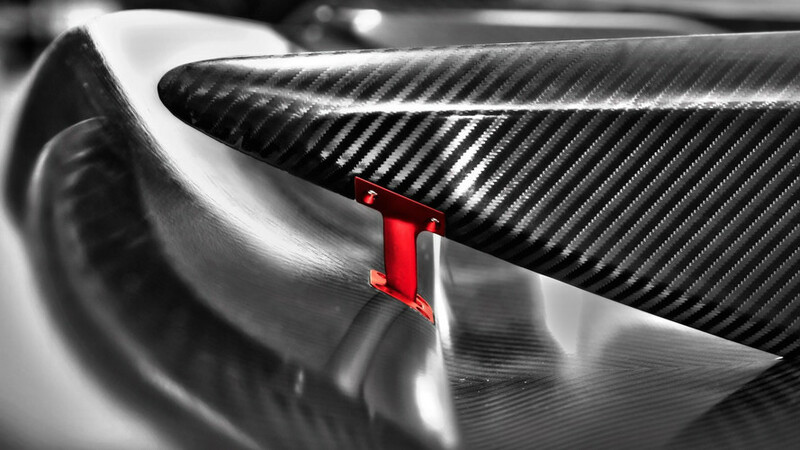 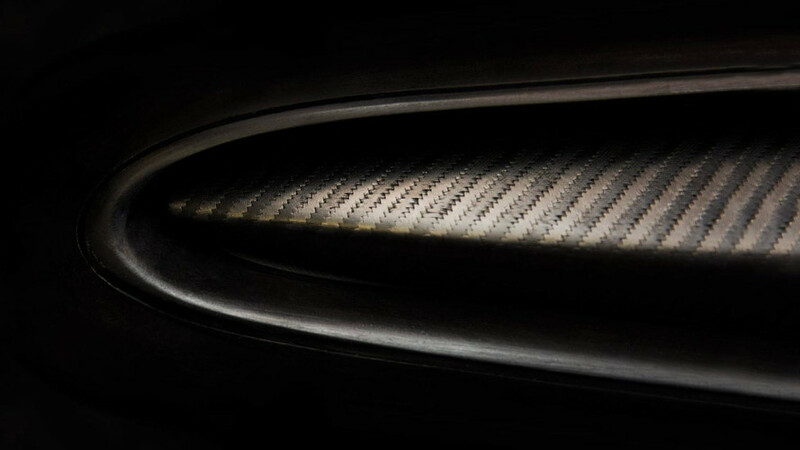 A big carbon fiber wing and a V12 engine will be some of the highlights. 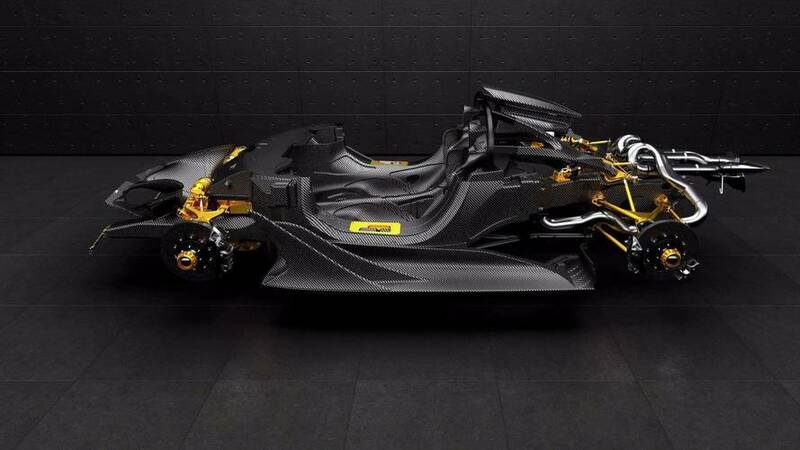 It will rock a V12 engine.